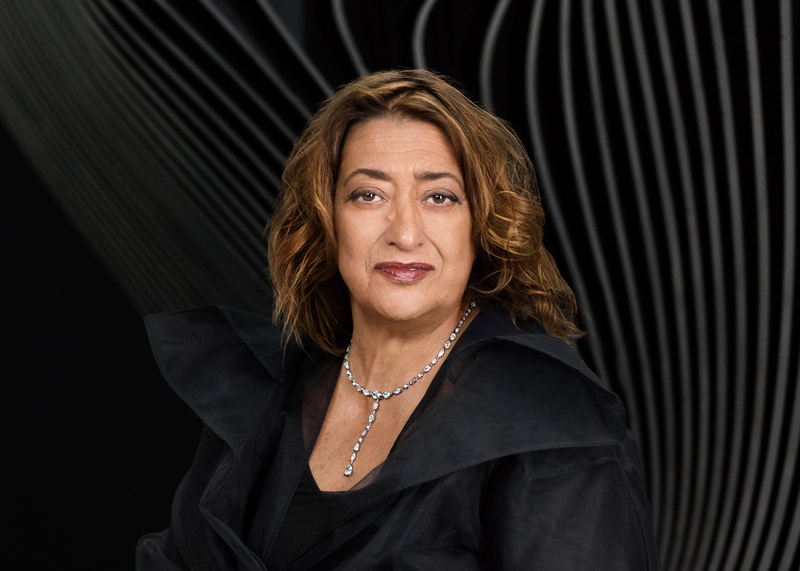 British architect Zaha Hadid has died aged 65, following a sudden heart attack on 31st March 2016 . She is the designer of buildings including the London Olympic Aquatic Centre and the MAXXI National Museum of XXI Century Arts. The Iraqi-born architect is one of the most successful female architects in history, and this year became the first woman to receive the Royal Gold Medal for architecture in her own right. Hadid was born in Baghdad in 1950. After graduating from the Architectural Association in 1977, she joined her former professors, Rem Koolhaas and Elia Zenghelis, at OMA. 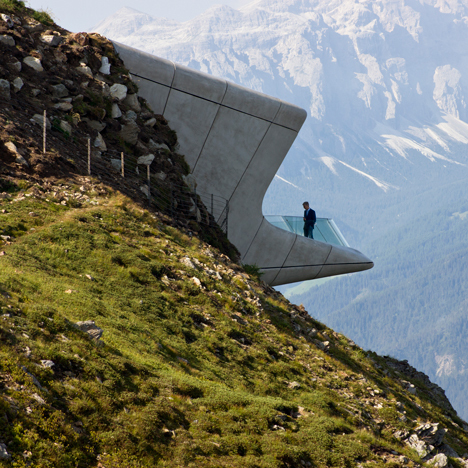 She established Zaha Hadid Architects in 1979, which she ran with Patrik Schumacher. 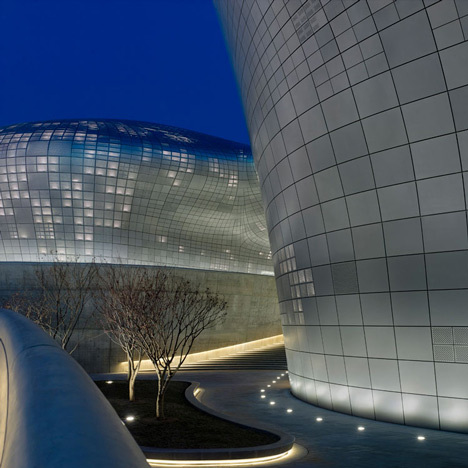 Hadid's many accolades include the Pritzker Prize, which she was awarded in 2004. She received the Republic of France's Commandeur de l'Ordre des Arts et des Lettres, Japan's Praemium Imperiale and in 2012 was made a Dame Commander of the Order of the British Empire. 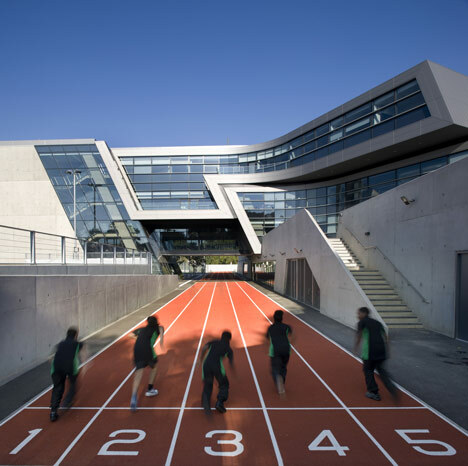 She has also won the Stirling Prize, Britain's most prestigious architecture award, on two occasions. 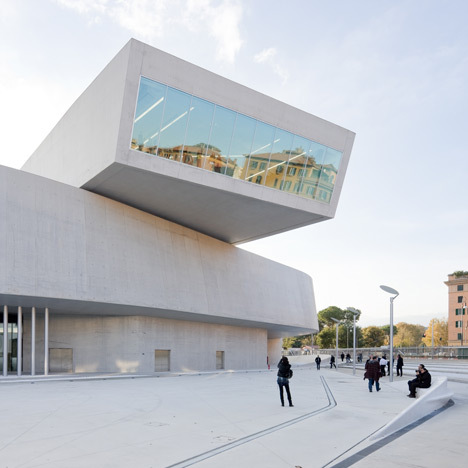 Firstly in 2010 with the MAXXI Museum in Rome, and again in 2011, for the Evelyn Grace Academy in London. 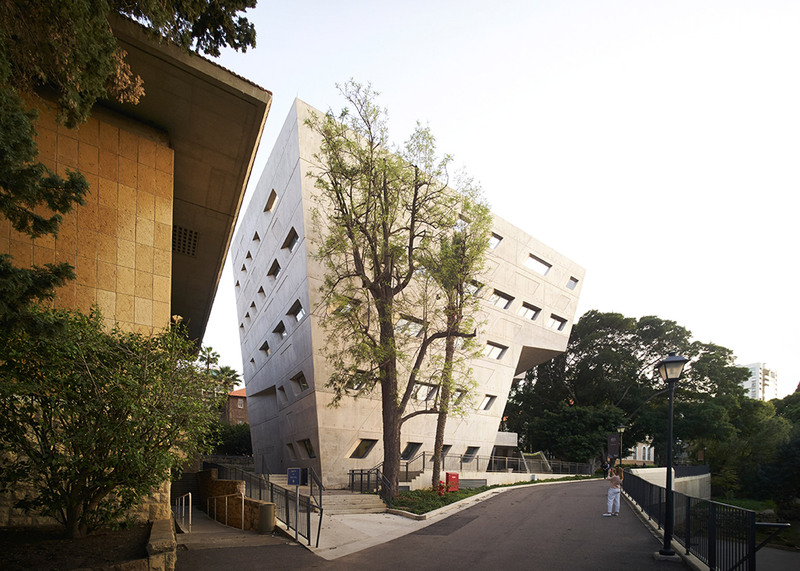 Hadid taught architecture at schools around the world, including the Graduate School of Design at Harvard University, the University of Illinois, Columbia University, Yale University and the University of Applied Arts in Vienna. 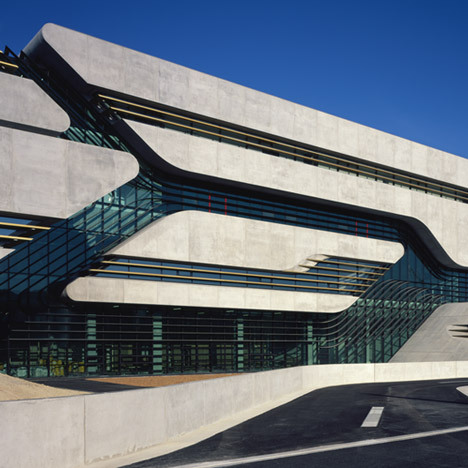 Archigram founder Peter Cook, who nominated Hadid for the Royal Gold Medal, described her as " our="" heroine". "For three decades now, she has ventured where few would dare," he said. "If Paul Klee took a line for a walk, then Zaha took the surfaces that were driven by that line out for a virtual dance." 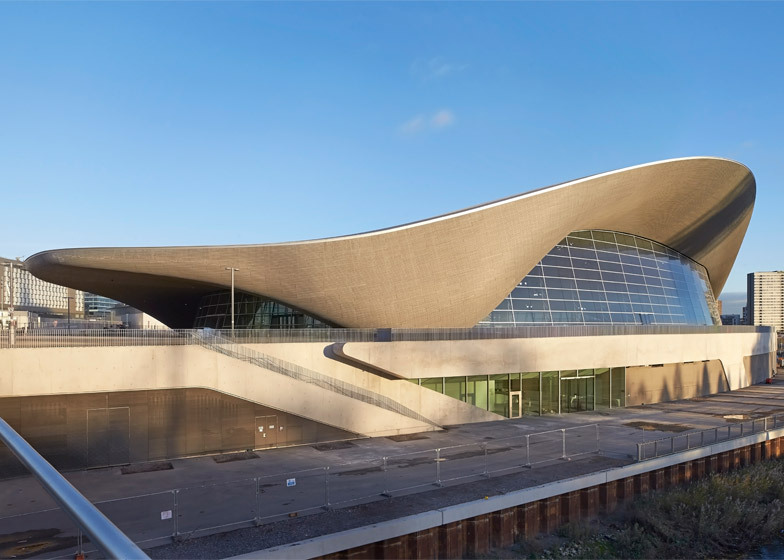 Zaha Hadid Architects has a vast number of projects in progress. 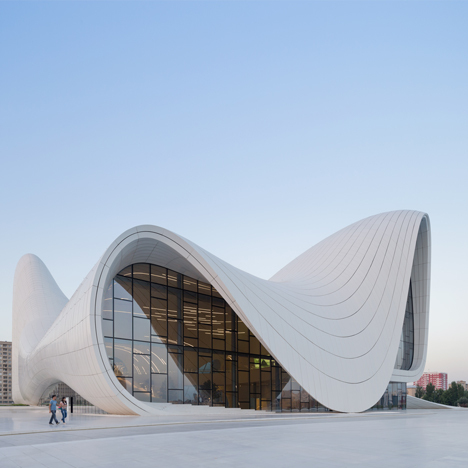 Eagerly anticipated buildings such as the soon-to-complete parasitic Port Authority building in Antwerp and a major new airport terminal in Beijing will cement Hadid's legacy as one of the most tenacious, divisive and celebrated architects of her generation.